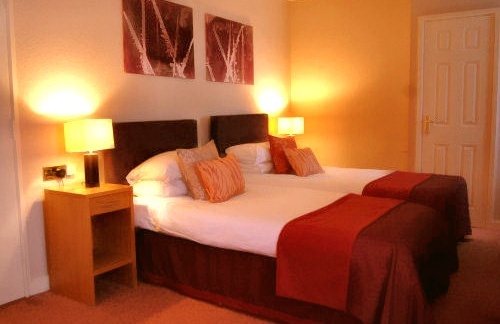 The Nanhoron Arms Hotel is situated in the historic Welsh town of Nefyn Gwynedd, on the stunning Llyn Peninsula. Boasting some of the most beautiful and cleanest beaches in Britain, the Llyn Peninsula offers breathtaking scenery as well as some of the best walking locations in North Wales.The 19 room hotel is situated less than two miles from the stunningly scenic Nefyn & District Golf Club and is just a stones` throw away from the beach making a beach outing an effortless walk from the hotel. 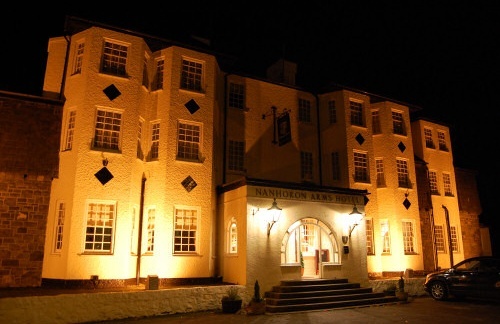 More than just an hotel, they boast a fantastic restaurant that’s open to the public and has a plentiful range of starter, mains and sweets. As well as the restaurant there is two bars. The lounge bar in the main hotel that’s open to non residents and perfect to get your drinks to go with your meal. 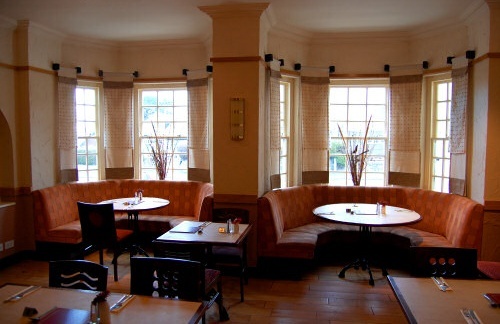 The second is situated at the back of the hotel with an accompanying beer garden, lovingly called the Back Bar. It hosts three large modern television screens.